1977 Spiderman TV Show / TVparty! The unexpected success of Star Wars in the summer of 1977 had the 3 TV networks scrambling to find something fantastic and way out to attract viewers. Spider-Man came to primetime television in 1977 after Universal Television locked down the rights to 8 Marvel comics characters. They were Spider-Man, The Human Torch, Captain America, Dr. Strange, Sub-Mariner, The Incredible Hulk and 2 others (most likely Daredevil and Thor since they turned up in two 1980s Incredible Hulk telefilms after the series ended). First to the small screen was Spider-Man in the fall of 1977 starring Nicholas Hammond as the friendly neighborhood web slinger. Keep in mind, 40 years ago Spider-Man was not that well-known to the public at large. Spidey spent 2 seasons on Saturday mornings beginning in 1967, the character was probably best known from that, and repeated airings in syndication. 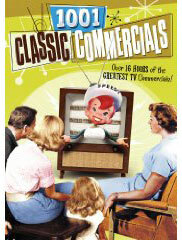 The cartoon's catchy theme song, and storylines ripped from the comics, made this series better than average. 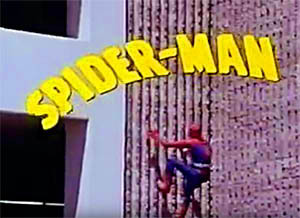 For the primetime live action CBS version of Spider-Man in 1977, ratings were strong for the pilot movie so 5 episodes were put into production for an April 1978 debut. The producers of Spider-Man took the basic concept then homogenized it for TV like a standard cop show, even stressing to Stan Lee that they didn't want any input from comic book people. It was the series' fatal error. There were no colorful super villains (in Spider-man?!? 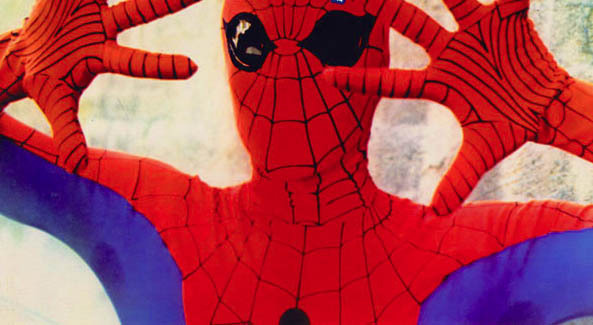 ), no wise-crackin' Spidey, and you could easily see the seams and pit stains on the hero's flimsy lycra costume. Besides Peter Parker, only J. Jonah Jameson and Aunt May from the comics ever appeared in the series. Various actresses played Aunt May while David White (Larry Tate from Bewitched) was cast as J. Jonah Jameson in the pilot. He was the most effective aspect of the production, actually resembling John Romita's JJJ. 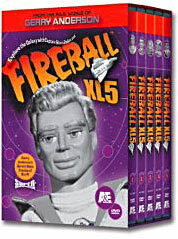 Unfortunately, White was replaced by Robert F. Simon when the series was launched. Ratings were strong regardless. 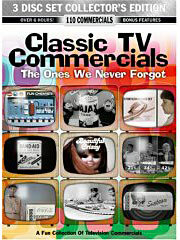 Six more episodes aired from the fall of 1978 through winter of 1979. CBS was in a serious primetime slump that year so Spider-Man bounced around the schedule trying to shore up weaker shows. Not a sound strategy when trying to build an audience. Marvel Comics fans were not pleased; spurned co-creator Stan Lee even spoke out publicly against the production. It certainly didn't help his comic sales much. 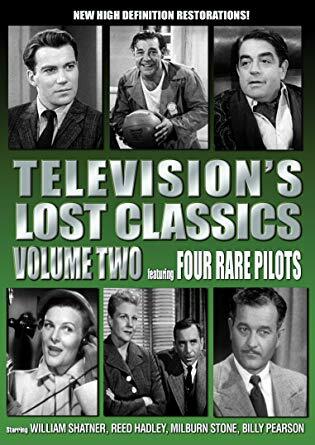 CBS executives were equally cold to this concept but ratings remained favorable despite the series not having a permanent timeslot. High production costs and low network interest were Spider-Man's biggest foes, gone after two very short seasons. The Incredible Hulk two-hour pilot movie aired on November 4, 1977 and enjoyed had a 5 year run on CBS from 1978-1983. Dr. Strange and Captain America pilots were filmed and broadcast in 1978 and 1979 but went nowhere, deservedly. One has to wonder what a Human Torch series would have been like in 1978!